World Bank elections are nearing and Lebanon has put forward a candidate that may challenge U.S. President Trump’s Choice David Malpass. 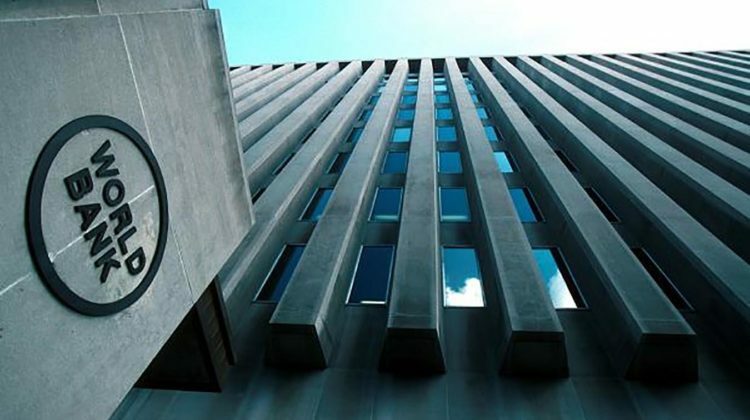 In fact, the status-quo in picking the world bank president, which relied on a gentlemen’s agreement between the US and its European allies, may not be respected in the upcoming elections following tensions between the Trump administration and European countries. 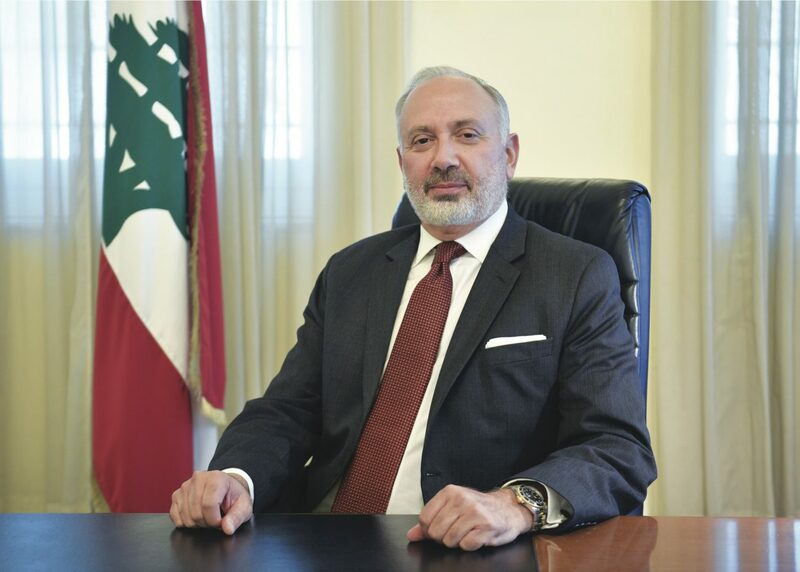 Ziad Hayek is the Secretary General of the Republic of Lebanon’s High Council for Privatization and PPP. He is also Vice Chair of the United Nations Working Party on PPP (Geneva); Executive Director of the U.N.-affiliated International Center of Excellence in PPP for Ports (Beirut); Member of the Board of Trustees of USEK University (Kaslik); Member of the Investment Committee of YMCA World Alliance (Geneva); Member of the Board of Directors of CAT International (Jersey); Chairman of The Alephbet Foundation (Byblos); and Member of the Board of various NGOs on behalf of the Carlos Slim Foundation. Previously, Mr. Hayek was Member of the Board of Directors of BIT Bank (Beirut), CEO of Lonbridge Associates (London), Senior Managing Director of Bear Stearns (New York), Managing Director of Indosuez Capital Latin America / President of Indosuez Mexico (Paris/Mexico), VP of Salomon Brothers (New York), and VP of Citibank (New York), where he headed the bank’s International Securitization Department. He was also Senior Consultant to the Reagan Administration’s Enterprise Program and member of the U.S. Council on Foreign Relations. 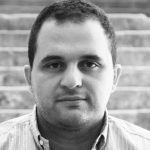 Mr. Hayek has an MA in International Management from the University of Texas at Dallas and has studied business administration at the University of Houston and at ITESM in Monterrey, Mexico. He is conversant with eleven languages.